Are you able to identify the signs blood sugar is out of control? Learn why recognizing these on time may help you avoid certain complications. Avoiding certain health issues is almost impossible. However, taking care of ourselves in order to maintain a stable heath is something we can all commit to do. Being able to identify the signs blood sugar is out of control and causing havoc in your system is one of those things you can do for your own benefit. Under different circumstances, we may not really be aware of the symptoms of high blood sugar unless we are actually looking for them. That is because, these symptoms can so mild that can be easily confused with any other temporary thing. How to control blood sugar will depend entirely on being able to identify these signs and get an actual medical diagnosis about our condition. 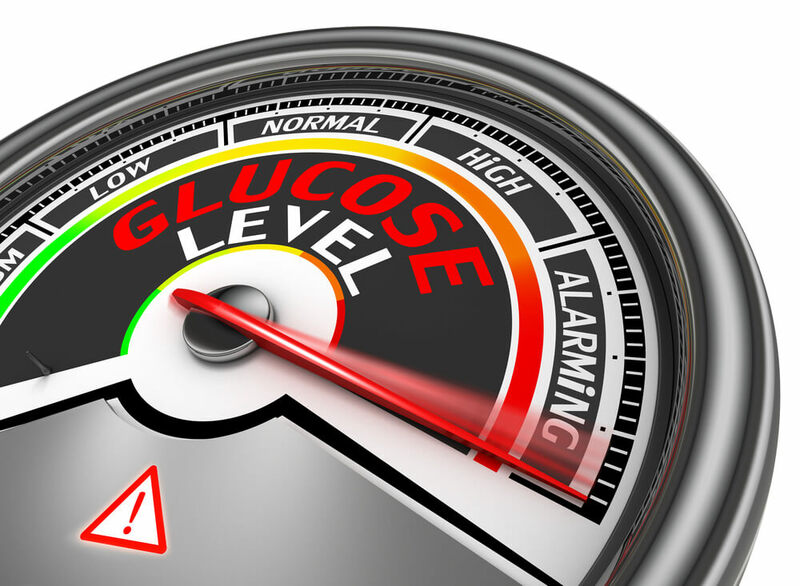 When someone is experiencing the signs blood sugar is out of control and their system is struggling with it, they will require immediate medical attention to properly identify whether or not is a type of diabetes or if it is something that could be controlled with a short-term treatment. To understand this better, let’s take a look at the two major groups used to categorize these signs: the most common ones, and the symptoms that could arise in a matter of emergency. As stated before, the general and most common symptoms of high blood sugar can be easily mistaken as signs of something else, simply because they appear mildly. This is way knowing what to look for is key. Identifying how to control blood sugar levels will help you regain control of your system and the symptoms will slowly ease out. If your case turns out to be a positive diagnosis for diabetes, then your medical specialist will explain what steps should be taken to ensure you remain stable. It is important to obtain medical support to identify the causes behind your struggle with your glucose levels to avoid certain health complications that, with time, could cause irreversible damage to your body. For this reason, you want to have your checkups on a timely manner, and make sure that your Doctor is checking for the state of your kidneys, liver, thyroid glands, cholesterol, blood pressure, and so on. It is particularly important to do a screening for diabetes if you are also above your normal weight or could be considered overweight/obese, if you are over 40, have experienced gestational diabetes (in the case of women), if you smoke, there is a history of diabetes in your family, or if you have suffered from cardiovascular complications. In many cases, once a diagnosis has been made, your doctor may prescribe certain medications to help you regulate your glucose levels. Additionally, a change in your diet and your activity level will be a positive change and one that will benefit your overall health.